A Photography WorkShop at one of the most important wetlands of Greece, Lake Kerkini. Lake Kerkini is artificial and was created in 1932. It’s part of Serres Prefecture, located at one hour distance (100km) from the second biggest city of Greece, Thessaloniki,. 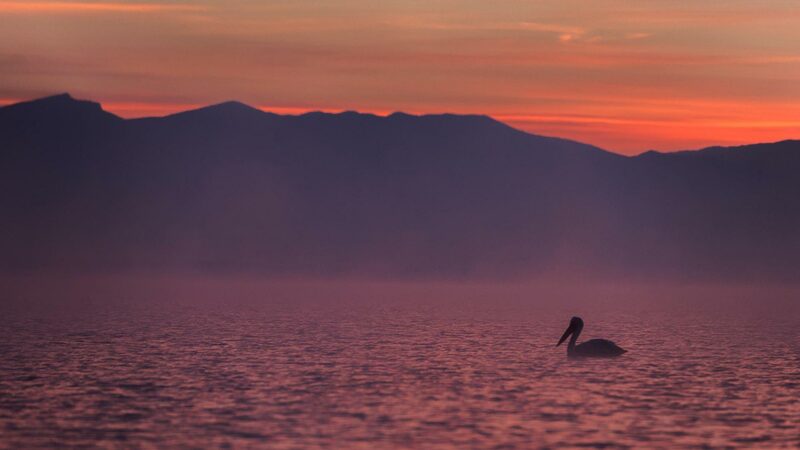 Lake Kerkini has been declared National Park according to Ramsar Convention and it is one out of ten wetlands of International Importance of Greece. In our days is one of the best birding sites in Greece, where you can find 300 rare and protected bird species that live and breed here. 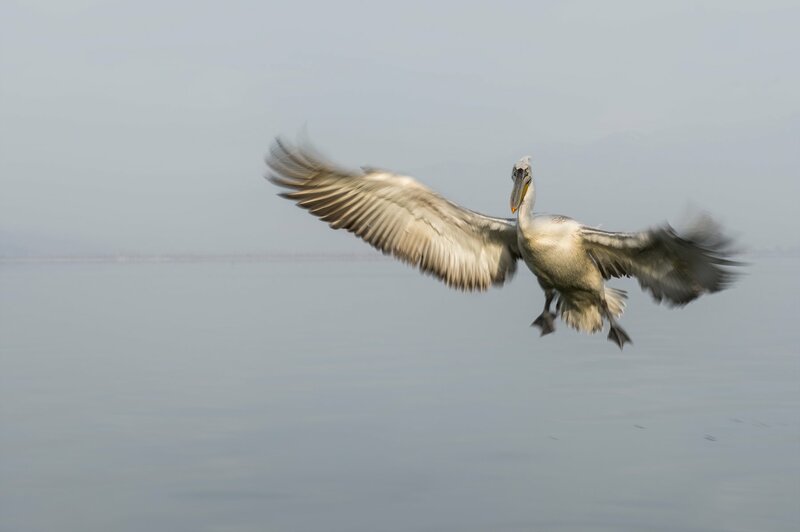 I am a Professional Photographer that every year shoot the area of Kerkini, its landscapes and its big population of the great Dalmatian Pelican! Follow me to a unique three days (two nights) Photography workshop and shoot the great Dalmatian Pelican that lives and breeds here and the beautiful landscapes that are located at the foot of the mountain Kerkini (Belles). 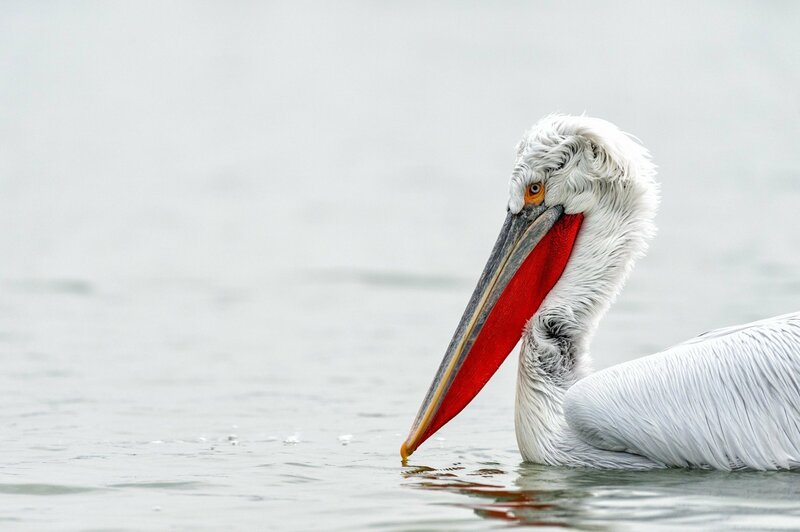 Photos from Lake Kerkini, and especially the great Dalmatian Pelican, are every year featured in publications and big photography contests. On my three days Photography Workshop we will follow Dalmatian Pelican and capture its unique behavior. With respect to these great waterbirds we will create unique images and learn the value of nature. My Workshop is suitable for every kind of photographers, regarding their skill level. We will photograph both from boat and shoreline. I will guide you to create unique images, providing information about camera settings and shooting tips. We will explore Photography and we will edit our photos in Adobe Photoshop and Lightroom. Group is limited to 6 photographers so that everybody can use the time and spots to shoot unique Dalmatian Pelican images. Entry level, mid-level & experienced photographers are welcome. The Workshop will take place at Lake Kerkini at 20-23 February 2019.